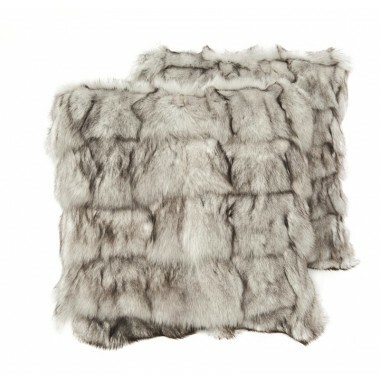 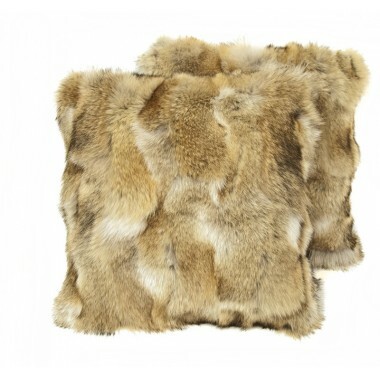 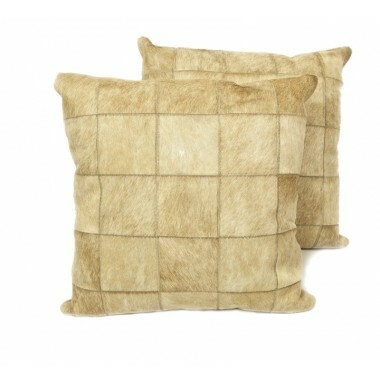 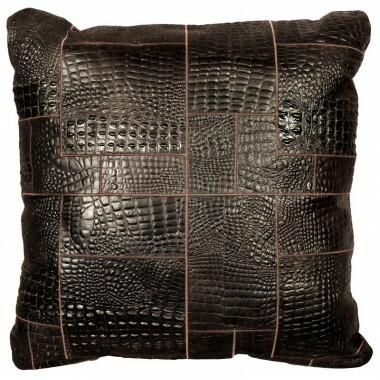 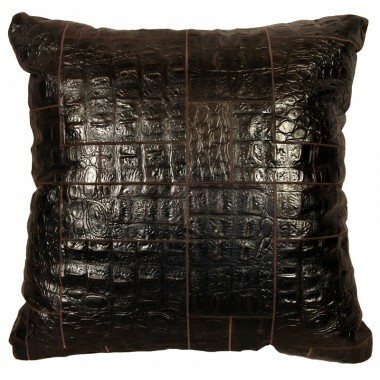 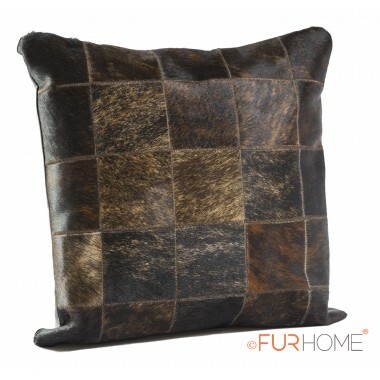 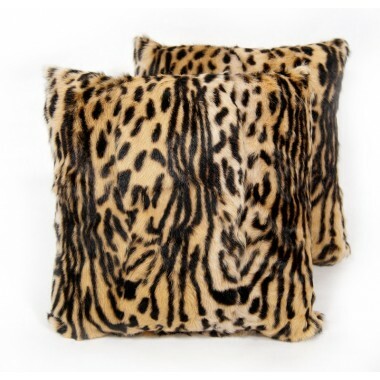 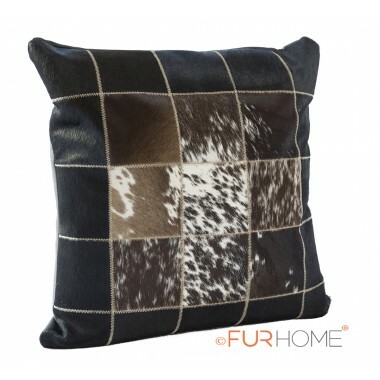 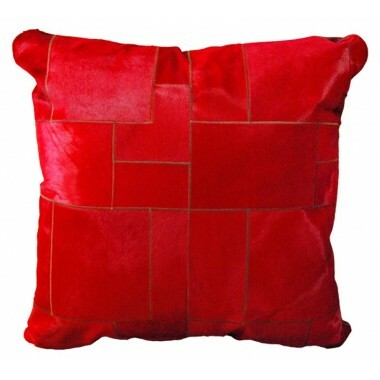 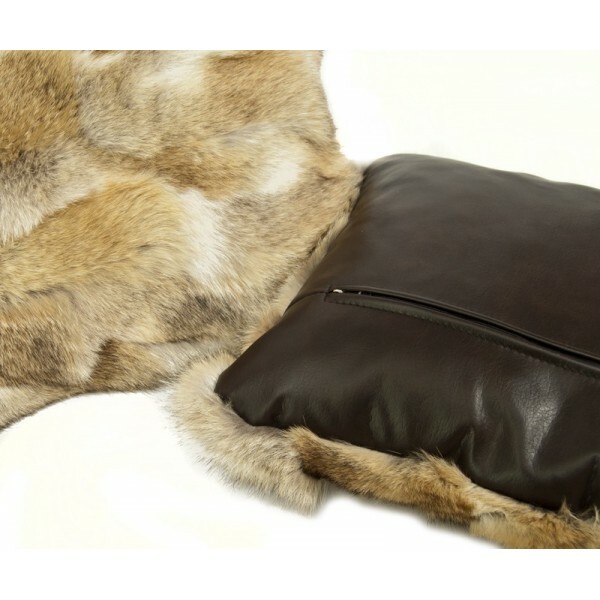 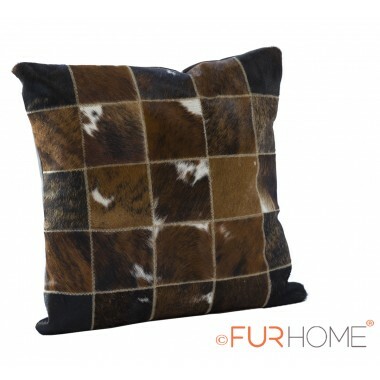 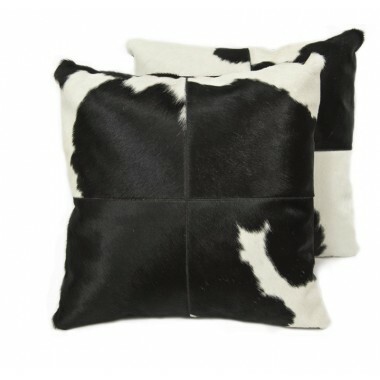 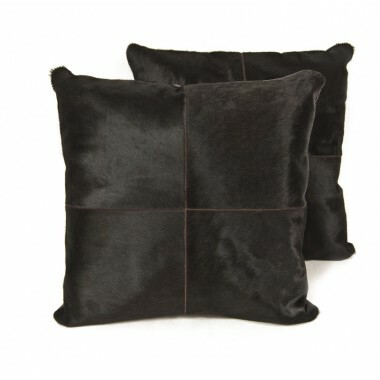 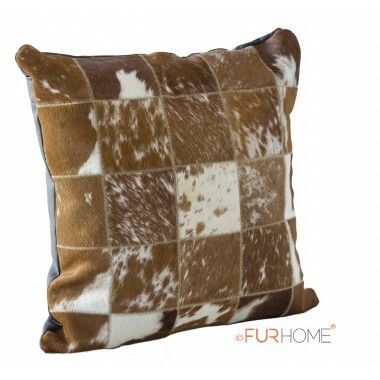 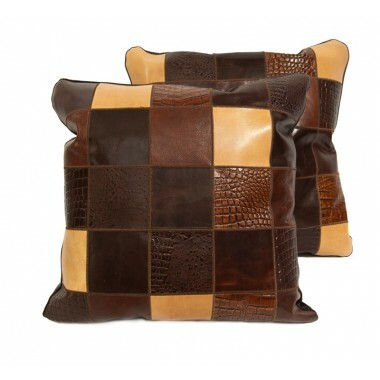 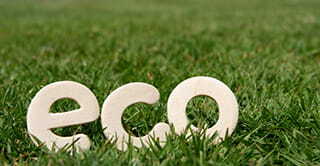 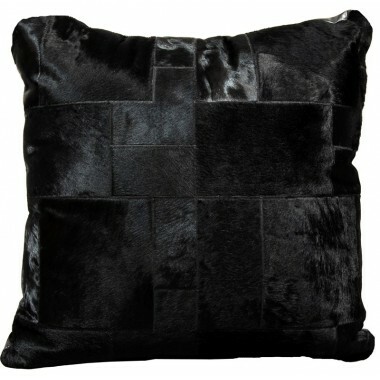 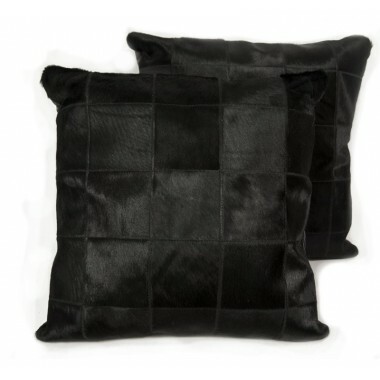 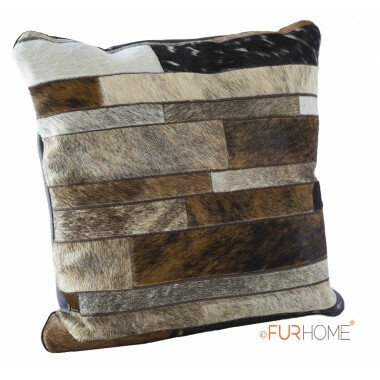 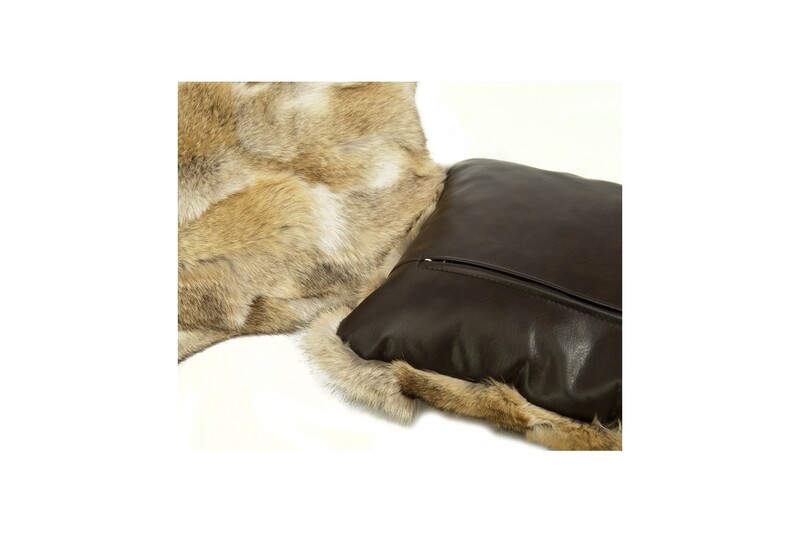 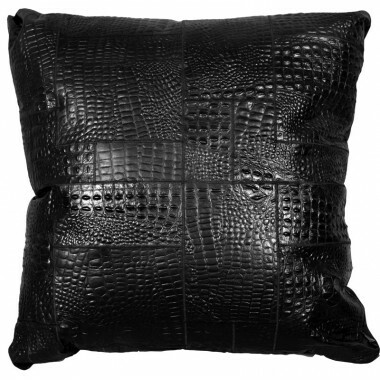 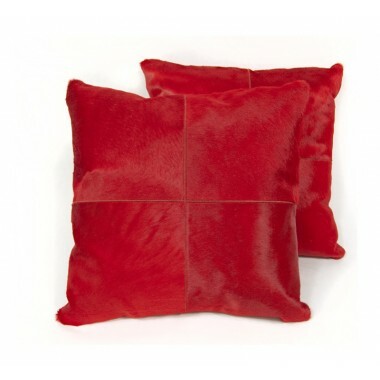 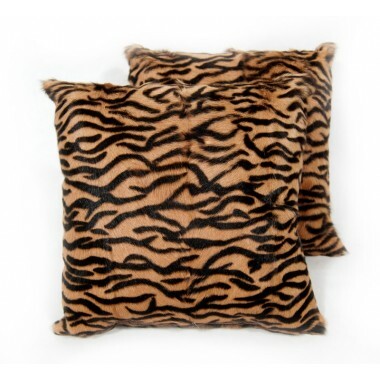 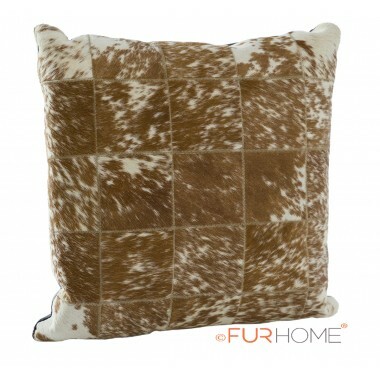 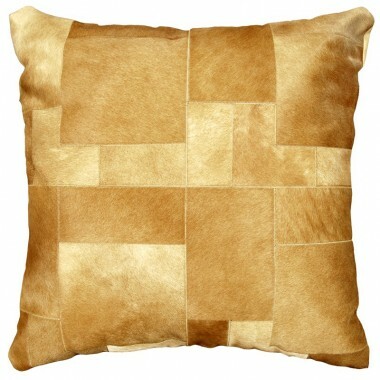 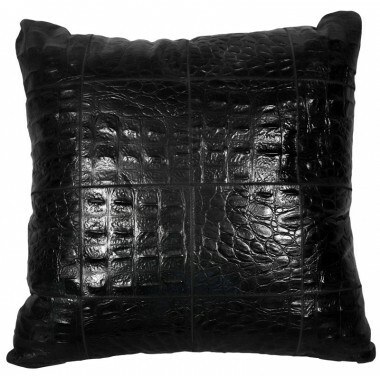 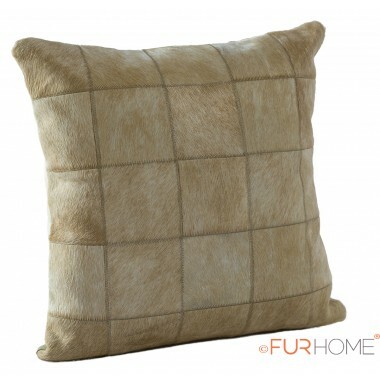 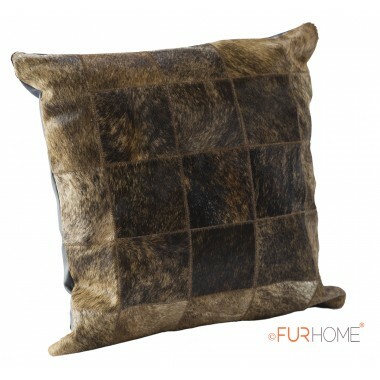 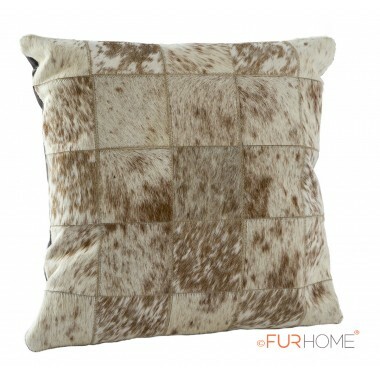 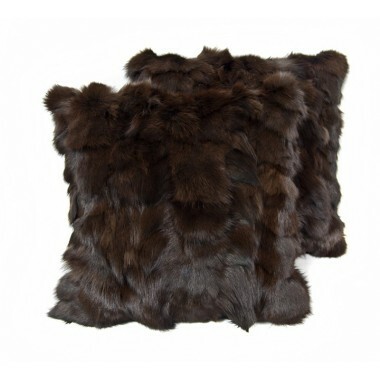 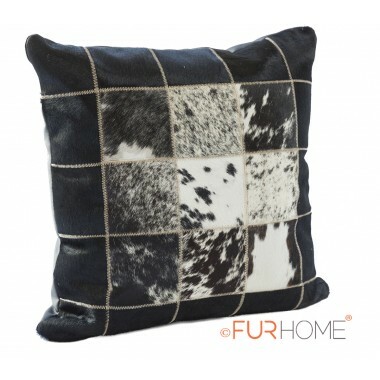 FUR HOME presents Europe’s finest collection of fur cushion – a perfect way to add elegance and style to your dream home. 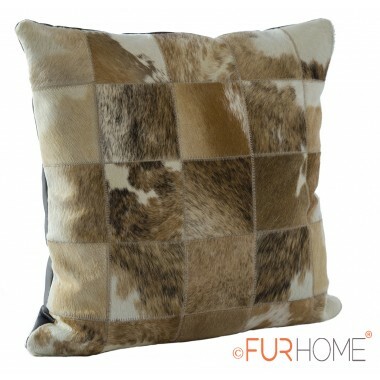 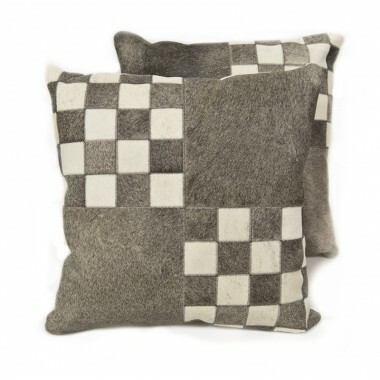 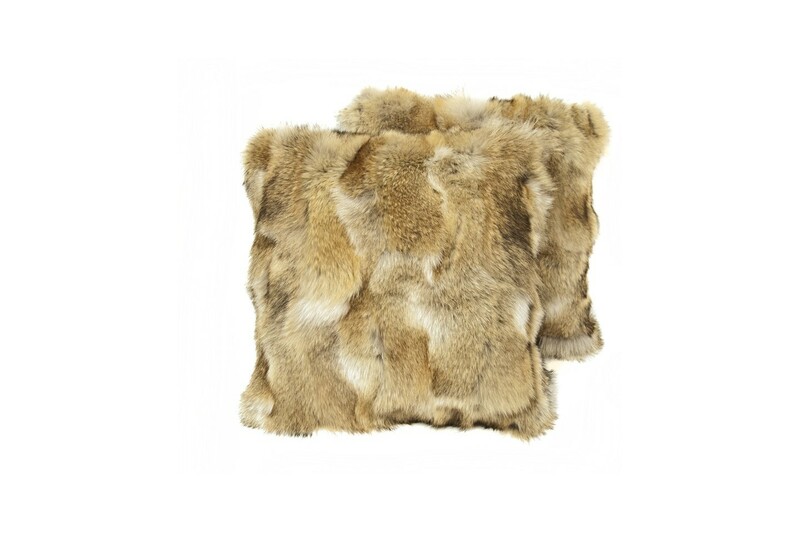 We collaborate with prominent designers to keep up with the current trend in interior decoration, presenting a fabulous range of real wolf fur cushions to stylize your home. 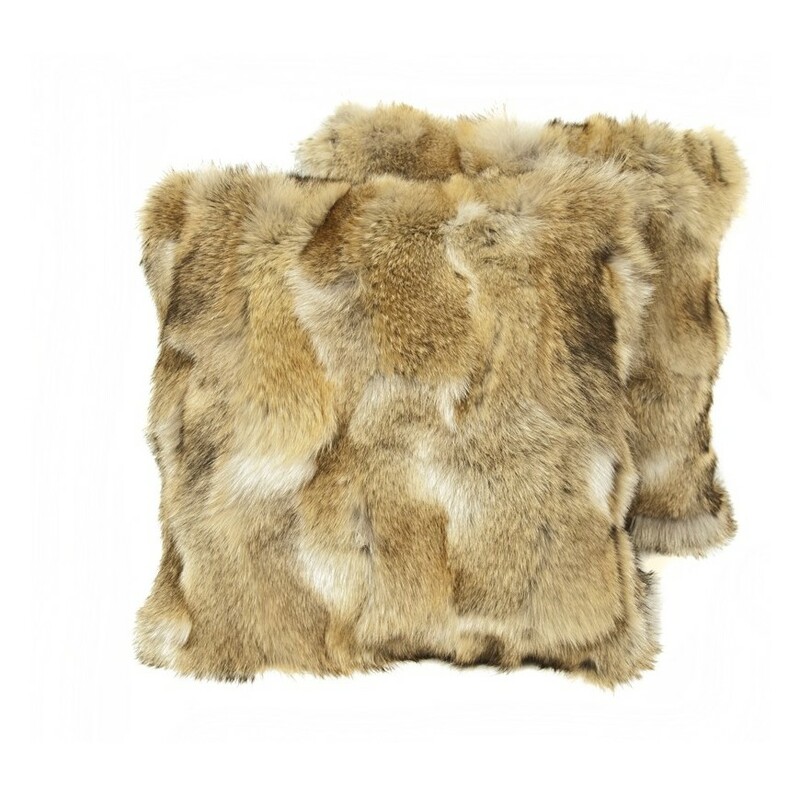 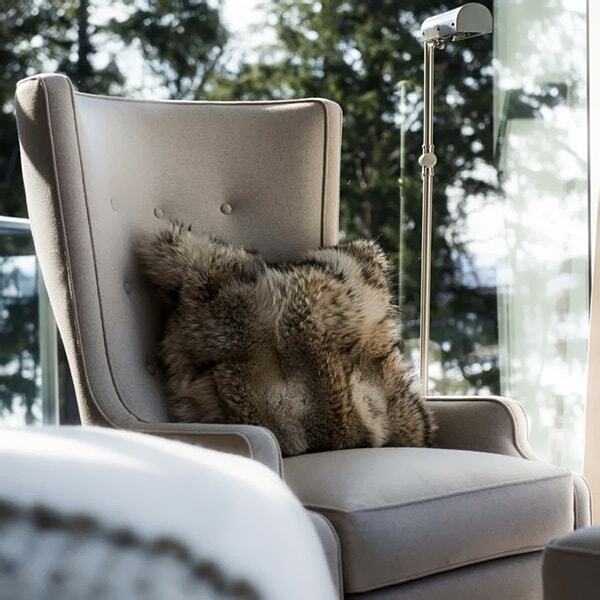 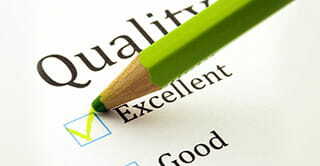 We have profound knowledge and experience in manufacturing quintessential and contemporary fur products that exude unmatched aesthetic appeal and sophistication.